The Galaxy S6 is a beautiful, elegant smartphone, but truth be told it is anything but rugged. It’s not water-resistant like its predecessor, and it would not really bounce back if you dropped it. This is why Samsung is apparently preparing a Galaxy S6 Active model for those users who tend to have butter fingers. Samsung’s Active models usually arrive with the same specs as the original flagship model, and it seems that the Galaxy S6 Active won’t be any different. 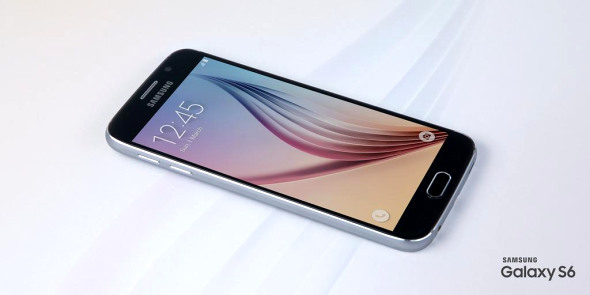 According to some leaks specs (SamMobile), the Galaxy S6 will come with a 5.1” QHD display, an Exynos 5420 processor, 3GB of RAM, but 32GB of built-in storage, non-expandable. The device will feature the same 16-megapixel camera as the Galaxy S6, except that it will most likely be more durable, and it will be slightly more bulkier than the S6 – 73.6 x 146.9 x 8.8mm. The S6 Active will also get a battery boost to 3,500mAh, and it should be water-resistant. Pricing and release details remain unknown, but Samsung will most likely unveil the smartphone somewhere in April or May. This entry was posted in Uncategorized and tagged galaxy s6, Galaxy S6 Active. Bookmark the permalink.